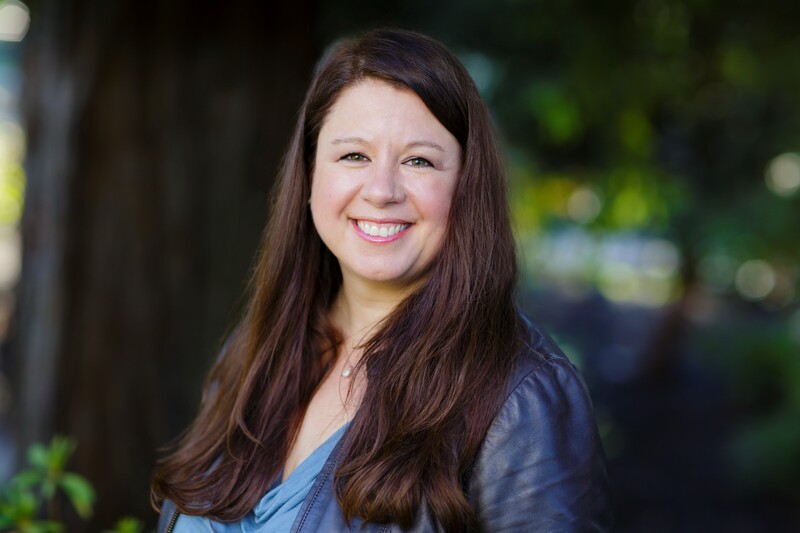 After almost twenty years in the recruiting and workforce solutions industry, Kristina Drobocky Baitoo started KDB Coaching to support her clients as they navigate all stages of their career. Having interviewed thousands of candidates over the years, Kris has coached, nurtured, cajoled and encouraged hundreds of candidates to their dream jobs. Having supported the client, candidate, human resources and end-user perspective, she has unique insight not always found in the industry and is quickly able to help her clients understand the job application landscape, the local search firm landscape, interview nuances, hiring motivations, and ultimately what it takes to be successful in a job search. Kris is a Certified Professional Career Coach (CPCC), a Certified Professional Resume Writer (CPRW) and a member of the Professional Association of Resume Writers and Career Coaches. KDB Coaching provides career consulting resources to individuals looking for assistance in navigating the ever-changing landscape of employment and job search. From college students to career professionals, Kris Drobocky Baitoo has the insight and background to get you started on the right track with your search and help you target the best strategy to achieve your career goals. Kris Drobocky Baitoo is not a recruiter. Your information will not be sold, traded, negotiated, abused or “referred.” No fee for staffing services or candidate placement will ever be negotiated with a recruiter, staffing firm or end-user. Although Kris does have local recruiter relationships of long standing in the industry, the information will only be used to give you referral resources and provide training on what it means to work with a recruiter, agencies that would be a good match for your background, provide an understanding of how the industry works and if using a recruiter should even be a part of your job search.